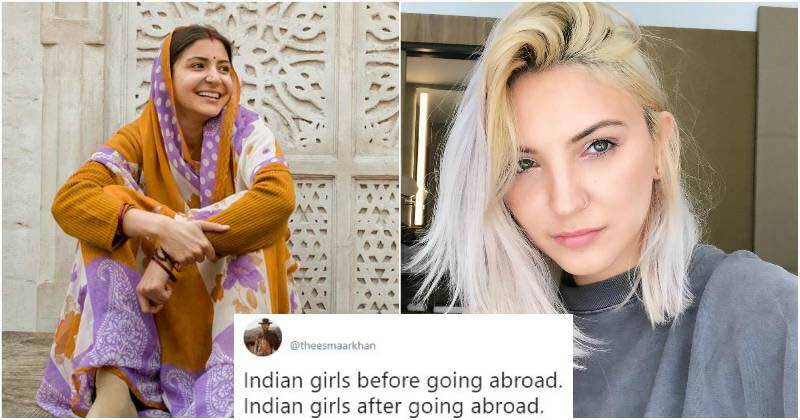 Anushka Sharma found her doppelganger in American singer Julia Michaels and this news is breaking the internet everywhere. Her striking resemblance to the Grammy-nominated artist was on the internet for quite a few days and there were many tweets regarding the same. 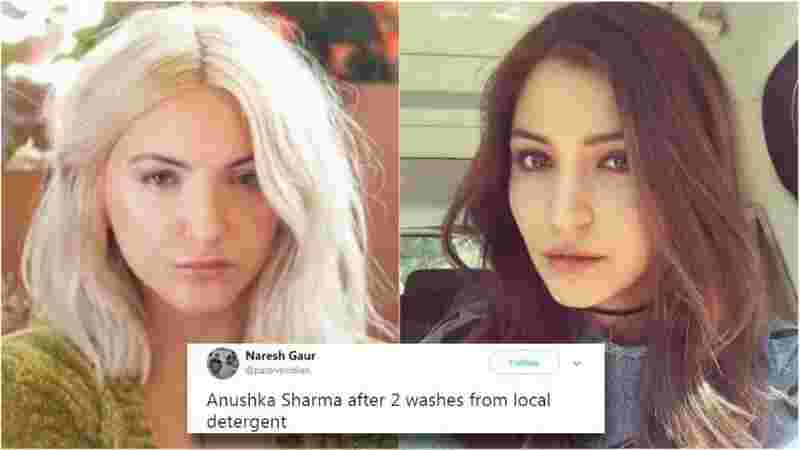 Over the weekend, Instagram users flooded American singer Julia Michaels’ profile with comments and tags with one question, Do you know how much you resemble Bollywood actor Anushka Sharma?“You look almost like Anushka Sharma, a Bollywood actress,” a fan commented on her post. “I thought Anuskha changed her hair colour,” wrote another. “Omg, seriously, she looks alike Anushka Sharma. I’ve listened her song Anxiety like five days ago, I never noticed,” said a fan. Piqued by such comparisons, Julia Michaels on Tuesday, tweeted one of the many viral comparison shots to Anushka and wrote, “Hi Anushka Sharma, apparently we are twins. LOL.” To which Anushka replied “OMG, Yes!! I’ve been looking for you and the remaining five of our doppelgangers all my life.” Her reply hinted at the age old theory and belief that every person has seven lookalikes. Following to their exchange of words on Twitter, Julia replied to Anushka’s tweet again and this time, she wanted to switch places with the Sui Dhaaga actor. 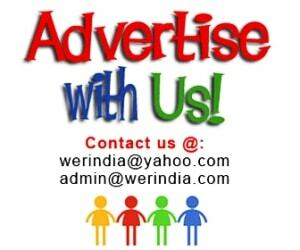 Here are few comparison tweets which went viral on the internet…..
And while all this comparison was going on, there were a few who shared some hilarious meme’s like this….